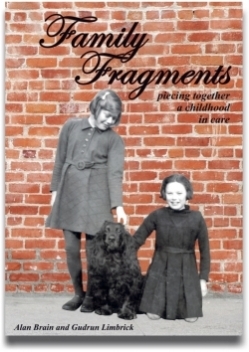 These books are all based on the memories of people who lived in childrens homes. 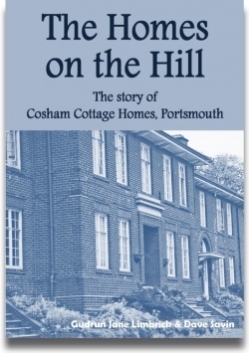 All proceeds go towards collecting more memories and maintaining this site so that more people can find out about what life was like in children's homes. and live-in staff. Some were just one or two buildings. Up to 15,000 children were in cottage homes in England and Wales at any one time, and some of the buildings housed children right up to the 1980s. Yet they have been largely forgotten. Until now. the lost story of what it was like to live in cottage homes. 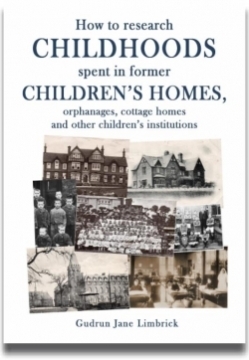 a relative or distant ancestor who spent time in any form of children's home or orphanage, this is the essential guide to where to look for records and how to access them. Includes useful sources, glossary, hints and tips and m more. 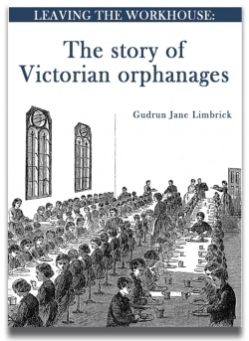 The Victorian era and early twentieth century saw a phenomenal rise in the number of orphanages for children in England. This remarkable period of philanthropy arose from religious leaders and businessmen wanting to do something to help children living on the streets or in workhouses—but was it always a positive move? This illustrated short history runs through the story of the orphanages and tells what life was like for the children who lived in them. Revealed is an unexpected legacy of the orphanage era which still plays in social welfare in the twenty-first century. the people who spent all or part of their childhoods there. A moving and inspirational collection of memories and a detailed history of this institution from its beginnings as part of the workhouse to the 1990s. 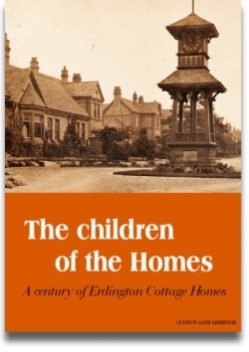 Marston Green and Erdington Cottage Homes. 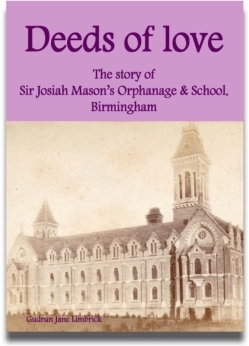 This orphanage was started by the industrialist, Sir Josiah Mason, as an act of charity. The enormous building was demolished in the 1960s leaving virtually no trace of the hundreds of children who once lived there. before photos. A genuinely fascinating story. 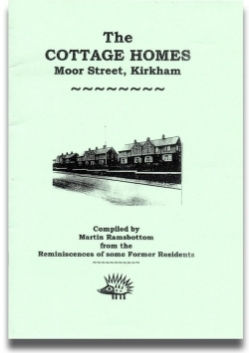 A booklet filled with memories and reminiscences of former residents of the Fylde Union Cottage Homes in Kirkham. While we try to get all the orders out within two weeks, please allow up to 28 days for delivery. or learning about the lives of their ancestors. Every purchase you make - of books or photos - and every click on one of the Google adverts helps to keep the site going a little longer.